FeedingChange Canada is recalling Feeding Change brand Young Thai Coconut Meat from the marketplace due to possible Salmonella contamination. Consumers should not consume the recalled product described below. 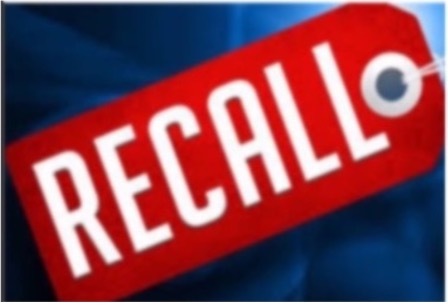 Check to see if you have recalled products in your home. Recalled products should be thrown out or returned to the store where they were purchased. Consumers who are unsure if they have the affected products are advised to check with their retailer.